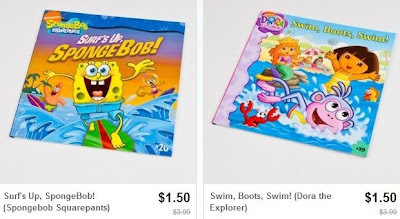 $1.50 Kids' Books + Possible Free Shipping! Head over to Totsy and check out their Book Enterprises sale to find kids' books starting at only $1.50! There are tons of different books perfect for infants and toddlers, plus a few for older kids, featuring popular characters!